Over the years, SewerTV has built up a great customer base fostered by successful, thriving business relationships. How do we do this? By offering unparalleled customer service and guaranteeing and standing behind solid plumbing work in Garden Grove. Those traits form the foundation of our business. We provide people with lasting satisfaction that has them recommending us to their friends and family. 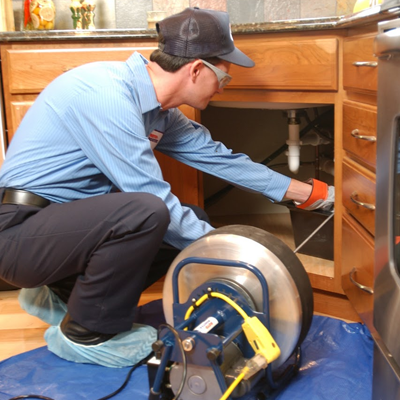 Known as the foremost experts in Garden Grove and Orange County for sewer rehabilitation, SewerTV has at its disposal the most advanced plumbing equipment. We stay in touch with all the latest methodological advances in our industry so we can pass along to the benefits and advantages of cutting edge video inspection, hydro jetting, pipe bursting, pipe lining, and drain repair services to our customers. Simply stated, there’s no plumbing job that we can’t conquer. SewerTV uses the full spectrum of the latest tools available to clear your pipes and drains. From drain cable machines for ordinary clogs to hydro jetters (for those stubborn obstructions like tree roots), our years of experience and constant tracking of the latest tool advancements and techniques make us the best choice for Garden Grove drain repair and cleaning. Utilizing high-pressure water, hydro jetting blasts clean your obstructed lines, restoring free passage of water waste so that you and your family can get on with your day-to-day life. 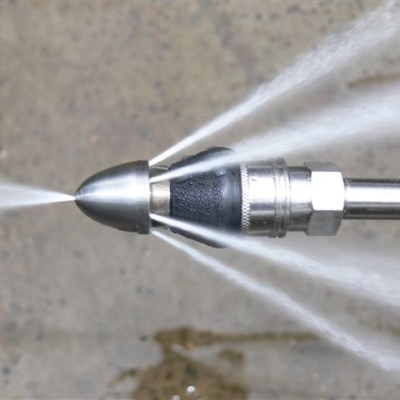 Hydro jetting is also the ideal regular maintenance treatment and, as a non-destructive tool against accumulation, it simply can not be beat for the purposes of regular cleaning. 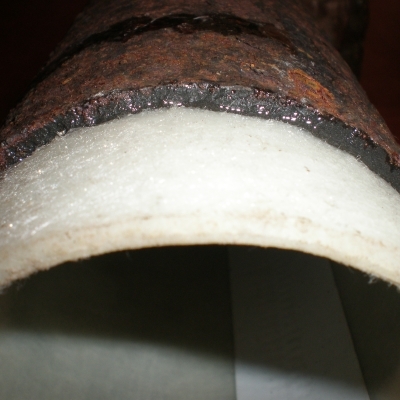 Pipe bursting is a powerful pipe replacement method and can replace PVC, clay, cast iron, or any other kind of pipe. 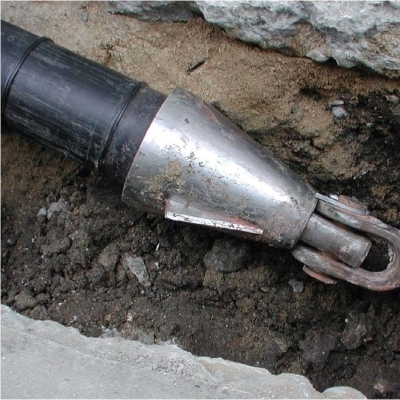 It is similar to pipe lining in that, after an entry point and receiving pit are cleared, a specially-engineered device called an expander head is introduced into the old pipe. Pipe lining, also known as “trenchless repair technology” or “cured in place pipe (CIPP)” is the preferred method for sewer line rehabilitation for homes here in Garden Grove and the greater Orange County area because of its convenience, versatility, cost-effectiveness, and endurance. SewerTV uses state-of-the-art lining technology to rejuvenate old and worn sewage systems. With SewerTV’s advanced sewer video inspection, the guesswork is gone for good. Our pros insert a high-intensity lighted camera into your sewer lines, which allows us to see exactly what the issue is with your pipes. Check out our YouTube channel for footage! Click Here to Contact Us!Click Here to Call Us!